The Manitoba Museum is a mecca for all things science: from the natural world of the upper exhibits to the hands-on learning available in the Science Gallery to the awe-inspiring Planetarium. 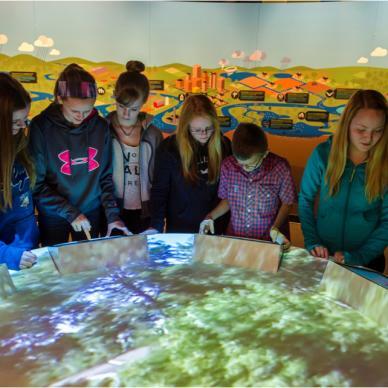 If you grew up in Manitoba, there’s a high probability that you spent many field trips excitedly exploring the Science Gallery’s mirror maze and creating stop-motion movies. 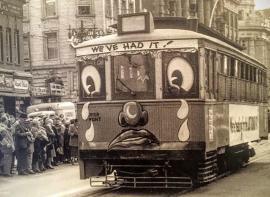 With those lasting memories, the Science Gallery succeeds in creating a sense of curiosity in the young and the old. Space lovers should stop into the Science Gallery on December 15 to see the NASA Moon Rock exhibit – featuring an authentic lunar rock. 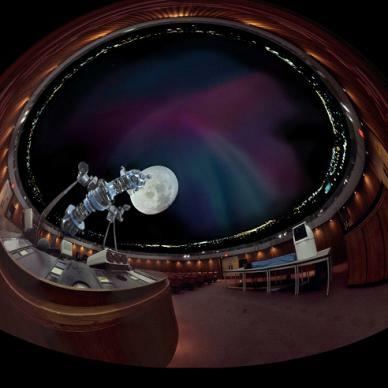 With a (slightly) shorter history than the stars above, the Manitoba Planetarium opened its doors on May 15, 1968 and has been evolving with the times ever since. 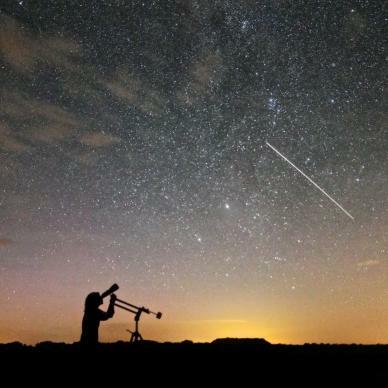 Courses are available for rookie astronomers who want to learn to identify stars and constellations. Daily programming features narration from actors such as Harrison Ford and Ewen McGregor (who are aptly known for their roles in Star Wars) , guiding visitors into the wondrous possibilities of our universe. 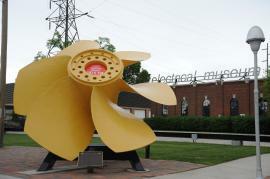 Never been to the Manitoba Electrical Museum? Nestled into the Manitoba Hydro Building on Taylor Avenue in Winnipeg, the Manitoba Electrical Museum is sometimes overlooked – but not for much longer. Ideal for families and multi-generational outings, where grandparents can show their grandchildren the history of an aspect of human life that that we often take for granted – electricity. 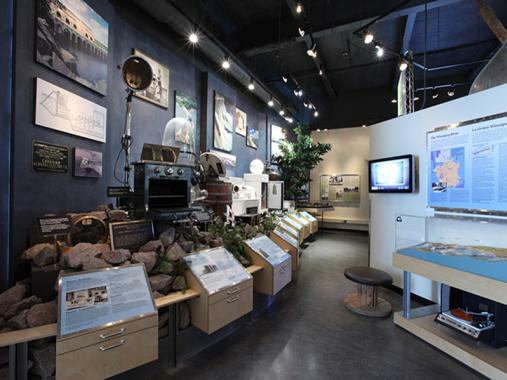 The museum covers the story of hydroelectric energy in Manitoba from 1870 to today, from pre-electrical days to the first uses of electricity in the province. Take a peek into a 1940’s farm kitchen and see an operating scale model of wind turbine – it’s an electrifying good time. Science? At a marsh? 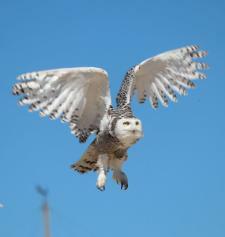 Beyond the science of migration and wildlife, Oak Hammock Marsh is an excellent spot for examining the night sky. There are regular (almost monthly) astronomy nights that take participants to the outdoor observation deck to study the stars above. Each session features a theme and an enthusiastic expert to help and answer questions. Past themes include astrophotography, winter constellations and northern lights. Keep an eye on Oak Hammock Marsh’s event calendar for upcoming stargazing sessions. If you’re ready to take your scientific research to the next level, book a learning vacation with the Churchill Northern Studies Centre. 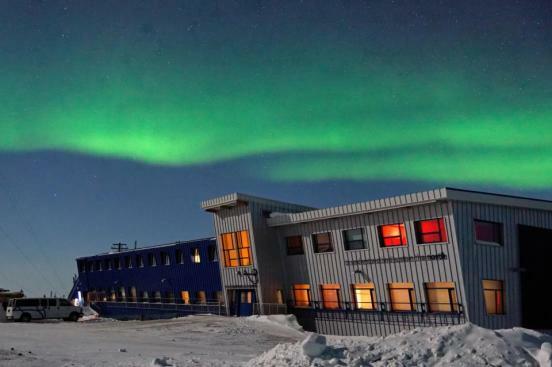 These unusual vacation packages take you to the active research facility, located 23 km from the town of Churchill where the boreal forest meets the southern point of the arctic tundra. In other words, it’s the perfect location to join professional scientists and expert guides on an excursion into the north. 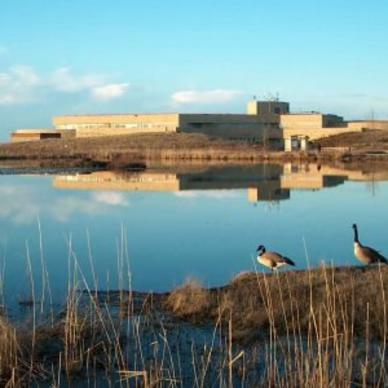 Learn about birds, beluga whales, polar bears, subarctic ecology, northern lights and astronomy, with an amazing viewing dome on the top of the facility. There are opportunities to volunteer at the Centre, with frequently returning guests giving glowing testimonials to the program. Oh, and I hear the food is delicious!